The line will feature a home speaker and a soundbar. 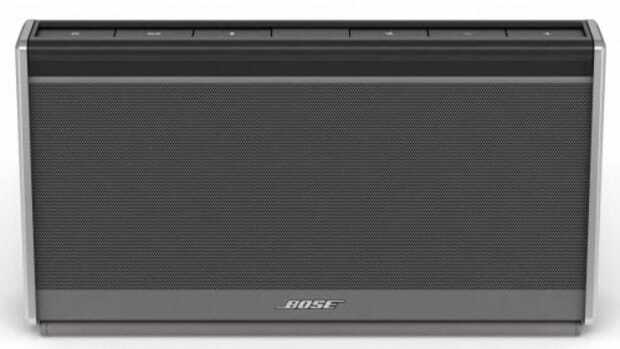 Bose is jumping on the smart speaker train with a trio of speakers that integrate Amazon Alexa. 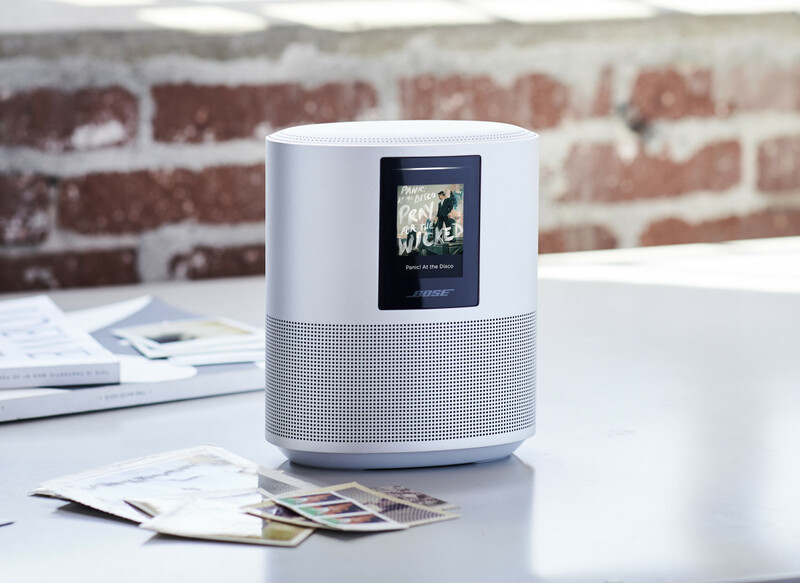 The key product they&apos;re focusing their attention on is the Home Speaker 500 (above), an aluminum-housed speaker that they claim has the widest sound stage of any smart speaker available on the market. 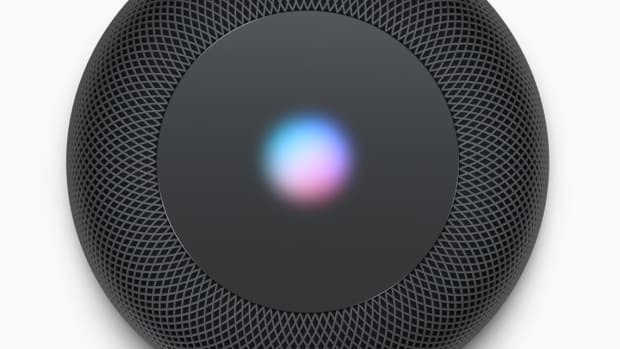 The company will also be releasng two soundbars, which use a proprietary new technology called ADAPTiQ, which adjusts the acoustics of the speakers to their surroundings to get the best sound possible. 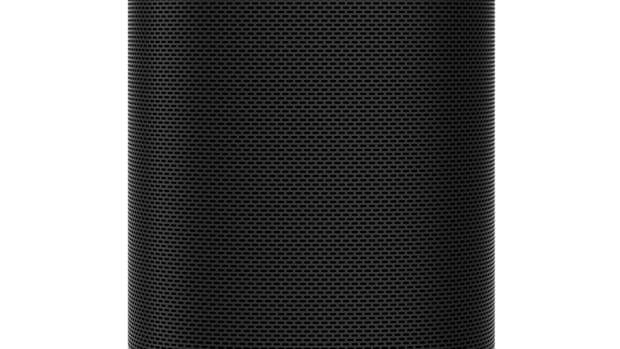 The speaker sets its sights on Amazon Echo and Google Home.